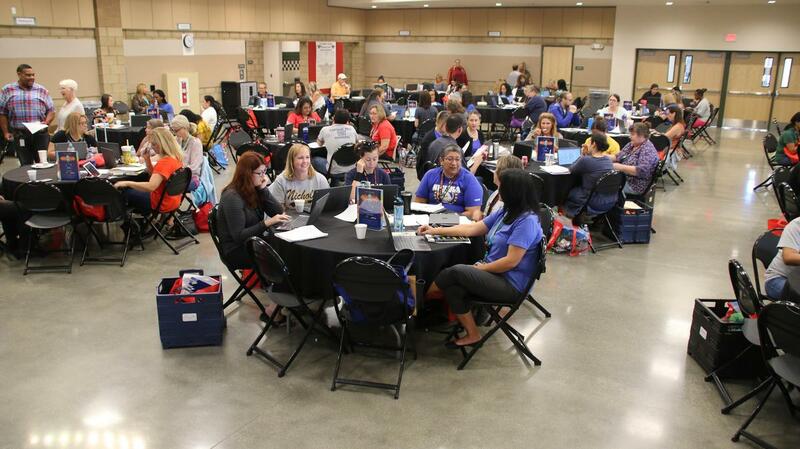 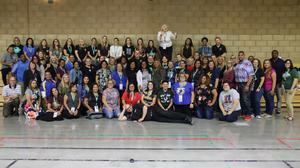 Teachers, Academic Coaches, Intervention Specialists, PBIS Specialists, Curriculum Specialists and many other BCSD team members, organized the 2018 Summer Institute for Teachers, by teachers. 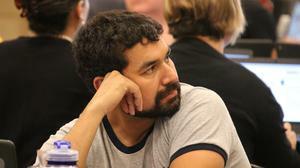 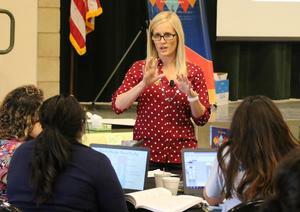 The three-week professional development sessions honored the teachers’ choice and voice. 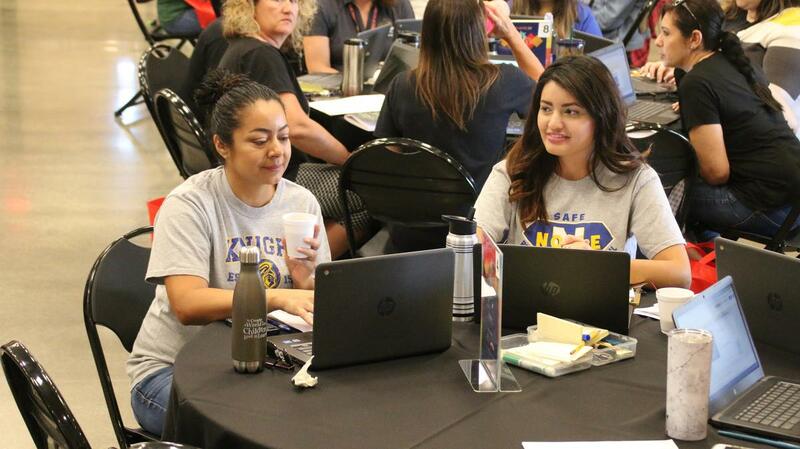 The sessions featured a variety of classes for teachers in every grade for all subjects, aligned to the District’s Core Priorities. Examples included: Social Emotional Circles, Mindfulness, Reading Strategies for the Classroom, Navigating Benchmark through Universal Access (UA), UA for Science, History, ELA and Math, Math Stations, Number Talks, and multiple sessions designed for Special Education teachers. “We Believe” is the theme for this year’s District focus and motivation and was used at Summer Institute to kick-off the year and inspire educators to believe. 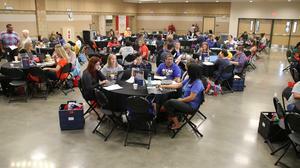 Attendees had the opportunity to write on a poster wall what they believe can lead to the overall success of our students. 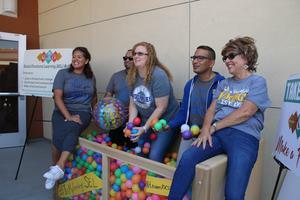 To add some fun to the week, teachers enjoyed some fun in a ball pit, and dancing during breaks. “We Believe” Bingo was a hit, providing winners with wonderful supplies for their classroom to support their learning experience. 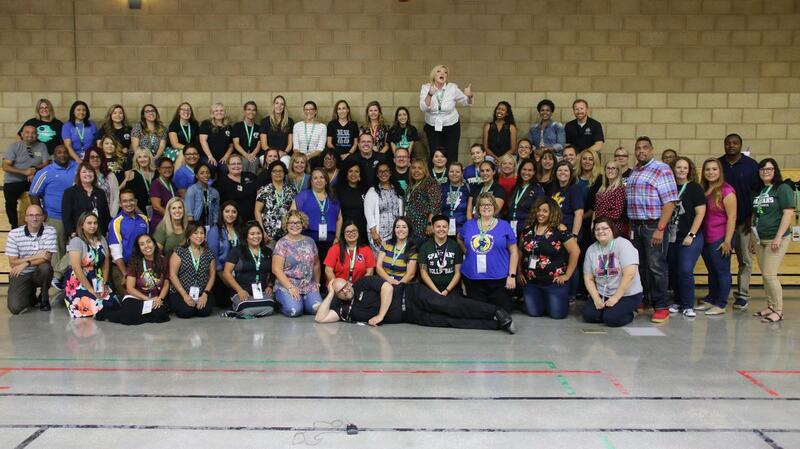 We wish our teachers a successful year of teaching and learning.